Enjoy the breathtaking scenery, the splendor of lakes, and the unbelievable beauty of old world estates and wineries when you book a wine tour with us. Our limousine services and party buses are available to take you to a lost world of wonder. Kitchener Limo Rentals is the perfect solution to a day or weekend tour into Ontario’s wine country. Enjoy a relaxing and once in a lifetime experience in one of our luxury limos or party buses. 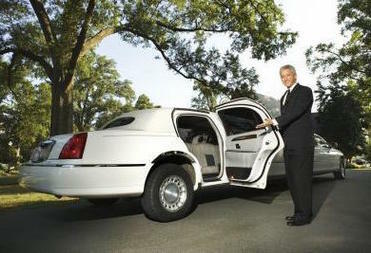 We also offer your choice of our other exquisite and top of the line vehicles for smaller, more intimate parties. Take your spouse, a group of your top clients, or family and loved ones on a tour through Niagara on the Lake-the most sought after winery spots in Ontario. A few hours away awaits the famous Colaneri Estate Winery. This 40 acre winery and resort offers amazing views and wines. Crafted with the most care with old world methods, you’re sure to feel refined and rejuvenated with their wine tasting tours. You’ll love hearing the stories of the family owned and operated business. Boasting as one of the largest wineries in the area, this is definitely an experience and tour you don’t want to miss. Book today for our latest wine tours. While you’re on your way to Ontario’s premier winery, travel with peace of mind and luxury. We offer our customers exquisite food and beverage bars, and can even arrange for specialty wine from the winery to be served. We aim to please. Take advantage of our VIP packages and let the world fade around you. Our vehicles are equipped with a spa like atmosphere to keep you comfortable and entertained. Let Kitchener Limo Rentals take you to a place of serenity to one of the best wineries in Ontario. If taking a brewery tour is more your speed, Kitchener has many affordable and entertaining options. 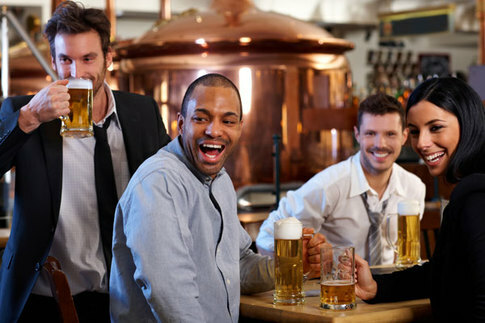 Mister Beer and Wine Making, Lion Beer Factory, and the Brick Brewery Company are sure to show you a good time. For a more relaxed and casual experience, our drivers can lighten the mood with sporting events on our limousine or party bus TVs and sound systems. Whatever your personal style and preference may be, we can deliver. Enjoy the breathtaking scenery, the splendor of lakes, and the unbelievable beauty of old world estates and wineries when you book a wine tour with us. Our limousine services and party buses are available to take you to a lost world of wonder. Kitchener Limo Rentals is the perfect solution to a day or weekend tour into Ontario’s wine country or downtown brewery. Enjoy a relaxing and once in a lifetime experience in one of our luxury limos or party buses. 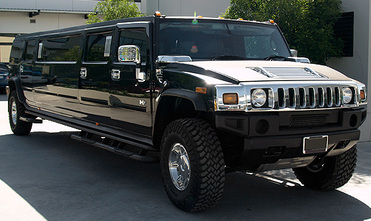 We also offer your choice of our other exquisite and top of the line vehicles for smaller, more intimate parties. Take your spouse, a group of your top clients, or family and loved ones on a tour through Niagara on the Lake-the most sought after wineries in Ontario or downtown Kitchener for a wonderful experience. Contact Us - Ride Safely on Your Brewery or Wine Tour! Give Kitchener Winery and Casino Tour Limo Rentals a call at 226-241-9927 or fill out the information form on your screen today! We will be happy to serve you for all of your limousine and party bus rental needs for your next wine or beer brewery tour.